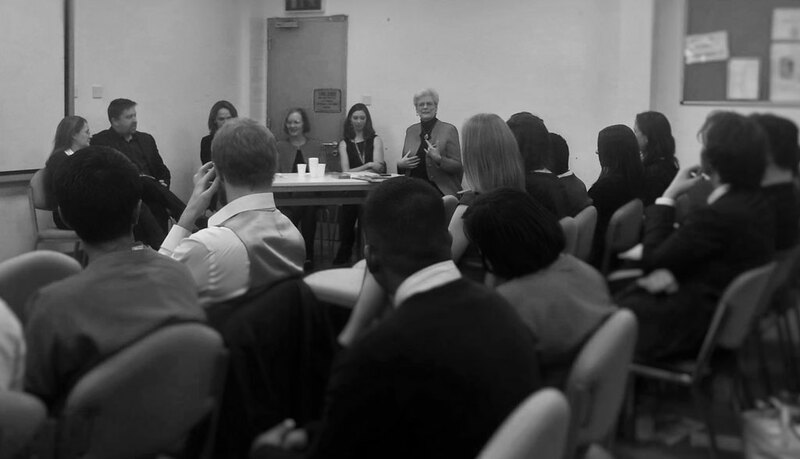 On 24th October 2015, three University of Birmingham representatives attended the 1st INSPIRE event, held at King’s College London. The event was funded by the Academy of Medical Sciences and Wellcome Trust. The objective was to highlight the option of an academic career in dentistry and give the relevant information for joining this pathway. Students would then disseminate this information back to their home colleagues. The representatives included all three clinical years. The Saturday event included presentations, insight and advice from newly graduated dentists, as well as deans of dental schools. There was also an opportunity for students to present their own research and some time to tour around the many posters on display. The poster can be seen in the photo alongside Jessica and the other representatives. The importance of mentoring and networking was reiterated throughout the day. The presenters explained that it is very helpful to speak to both qualified and student peers in order to seek advice and hear of opportunities. Another tip related to qualifications, MFDS completion following graduation keeps options open and thereafter several paths can be followed. Are you interested in a dental academic career? Look out for details of the upcoming INSPIRE session which will follow at University of Birmingham!